Dr. Ken is a Doctor of Traditional Chinese Medicine and has been providing treatments in acupuncture, tuina and herbal medicine since 2004. 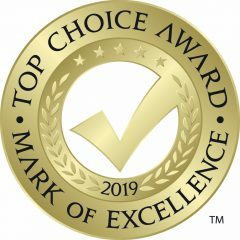 Dr. Ken graduated from the Toronto School of Traditional Chinese Medicine’s 4200 hr program after receiving his BSc from the University of Alberta and he is a member of the National Certification and Commission Association of Acupuncture and Oriental Medicine (NCCAOM). Ken ensures that his treatments are always customized to fit the needs of his clients so they are able to achieve their health goals. We have several acupuncture packages available. 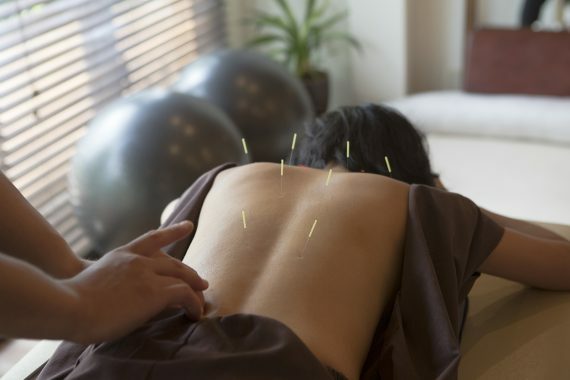 Read some of our articles on acupuncture below.